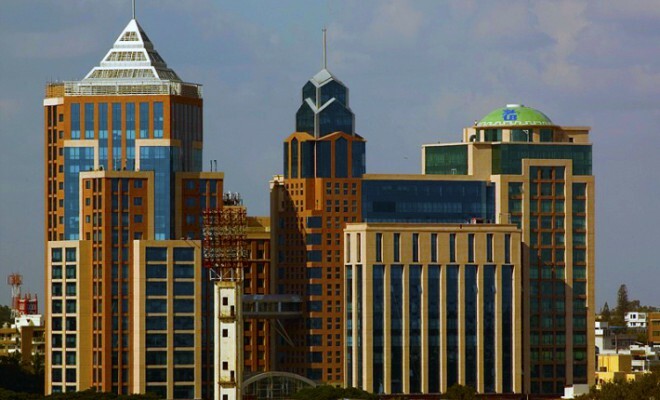 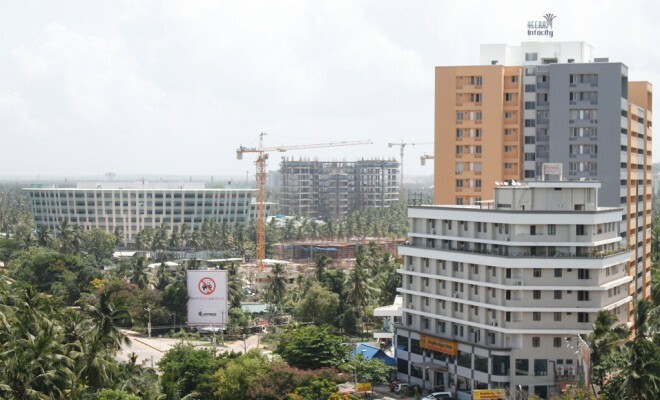 Bangalore, officially known as Bengaluru is the capital of the Indian state of Karnataka. 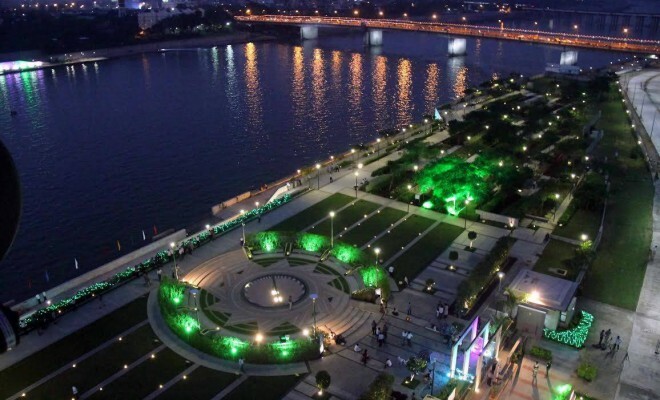 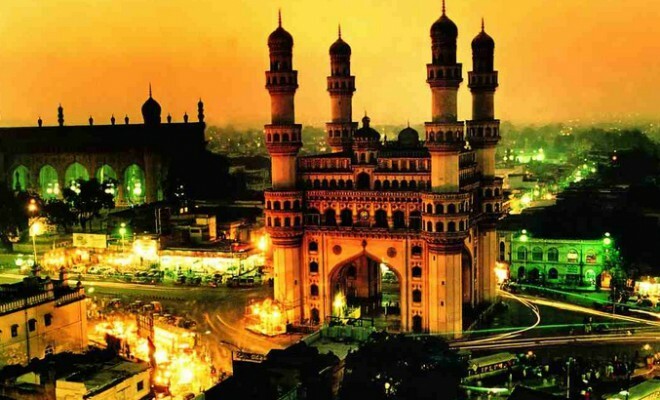 It has a population of about 8.42 million and a metropolitan population of about 8.52 million, making it the third most populous city and fifth most populous urban agglomeration in India. 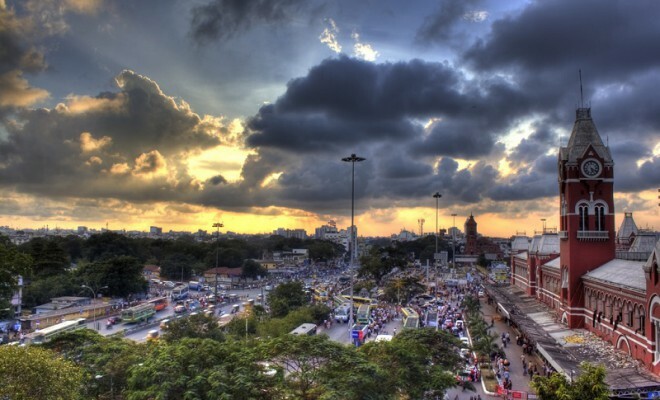 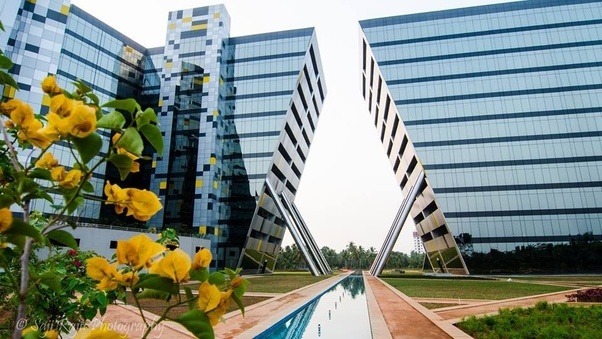 Located in southern India on the Deccan Plateau, at a height of over 900 m (3,000 ft) above sea level, Bangalore is known for its pleasant climate throughout the year.